After a major surgery, one of the challenges that you may face is living out your daily life with the loss of strength, balance, coordination and range of motion. While surgery ultimately aims to help you feel better, you must overcome these challenges as part of a complete recovery. 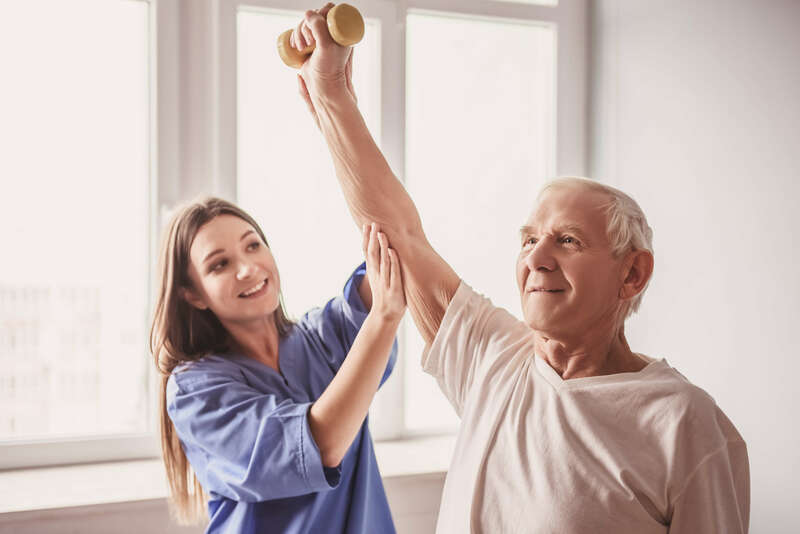 If you have a surgery coming up, you should consider post-op rehab from a physical therapist to help you overcome physical challenges to live independently again. The Advent Physical Therapy team serves patients in West Michigan from 13 different locations. Our team is skilled and motivated to assist patients like you in the journey toward recovery. At Advent Physical Therapy, you can expect quality levels of personal care and attention. We understand that each patient is unique and has different needs. Would you like to speak with a physical therapist about post-op rehab after an upcoming surgery? Contact us today to schedule an appointment at Advent Physical Therapy in Standale to discover your post-op rehab options.